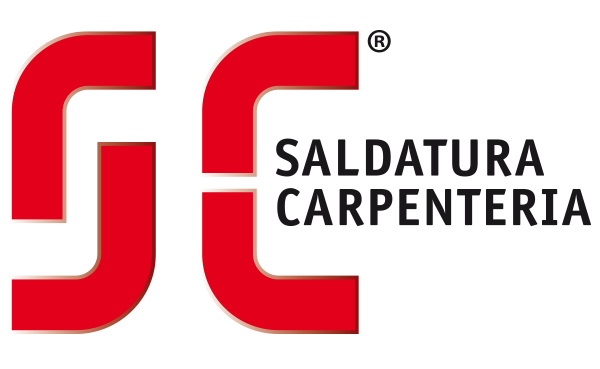 The success of S.C. Saldatura Carpenteria rests on a solid foundation, starting from the certified quality of the whole productive process, from joint-planning to logistics management of the supply, production and transport. S.C. Saldatura Carpenteria sets itself out as the single contact point for the whole supply and guarantees a professional supervision on every phase of the production. That is why the company can maintain high standards of reliability, performance and quality of the final product.